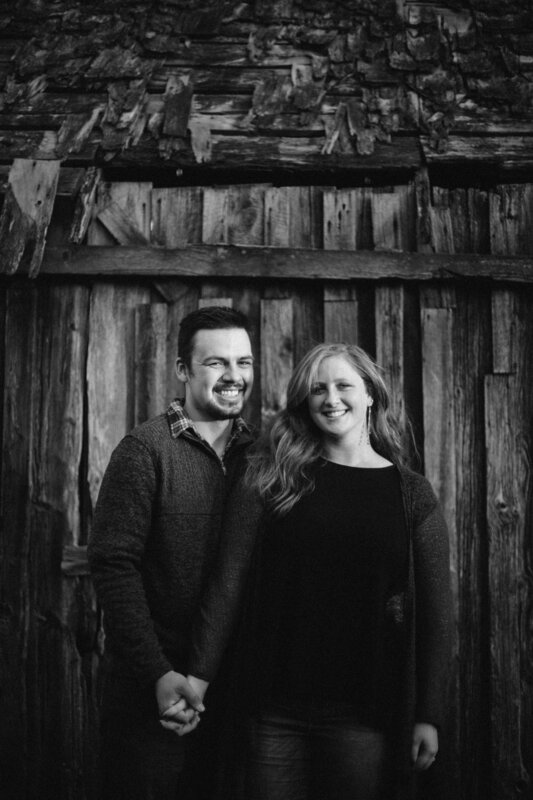 Nicole & Danny are so sweet, and we had a blast dancing around golden hour in the incredible fall colors. 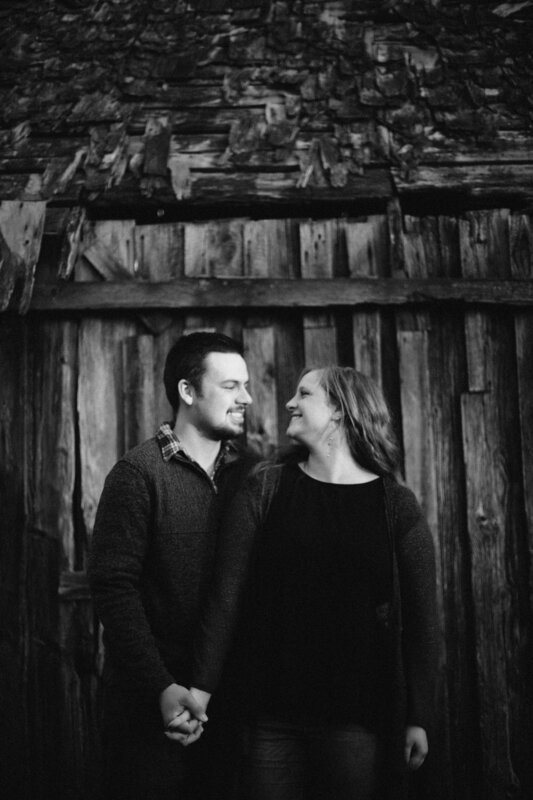 I cannot wait to photograph their wedding in January! !